Not all heating and air companies are alike. At Reliant, safety and security are the most important concerns for both our staff and our customers alike. With 30 years of experience serving the DFW Metroplex and surrounding areas, we’ve learned a thing or two about superior work and customer service. We have several financing options as well and offer no interest if paid within 12 months! We are also enrolled in the WorkerCheck program, which allows us to provide you with the peace of mind knowing that each of our staff have been subjected to a rigorous background check before they are allowed on the job and in your home. Making it easy to invest in your home’s comfort is what Reliant AC is all about. Do you need an air conditioning company that invests heavily in the comfort and security its customers? 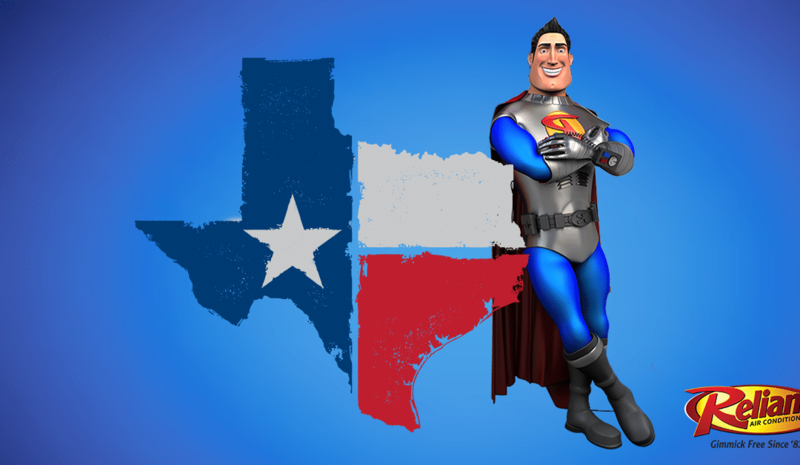 Call on a hero and call Reliant Air Conditioning today or visit our website to learn more about what Reliant Air Conditioning for you and your household!